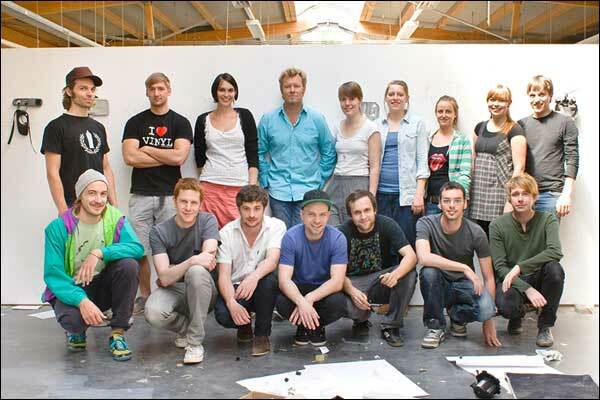 On May 29, Magne held a workshop at his atelier in Asker. Participants of this workshop were students from across Norway with the aim of creating a time capsule containing their written thoughts about the tragic events on July 22, 2011. They closed the capsule on August 23, 2012. Magne sealed the final box on December 14, 2012. The time capsule is to be kept in the Norwegian National Archives (Riksarkivet) until 2031.